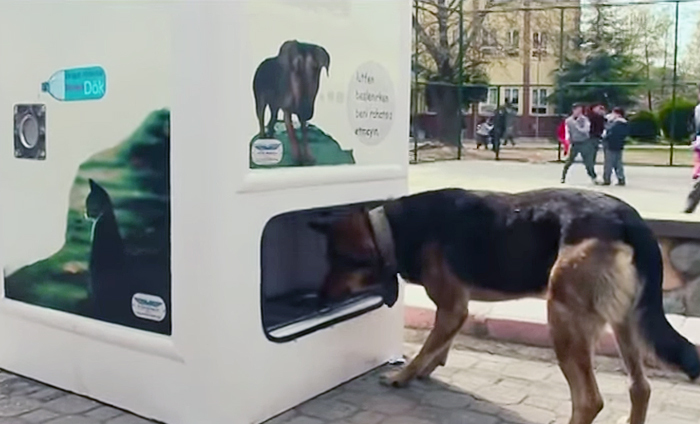 Share the post "This Amazing Machine Recycles And Feeds Homeless Dogs At The Same Time"
A company in Turkey called Pugedon has created a somewhat bizarre but effective way to kill two birds with one stone – their vending machine in Istanbul takes bottles deposited for recycling and dispenses food for the city’s stray dogs. 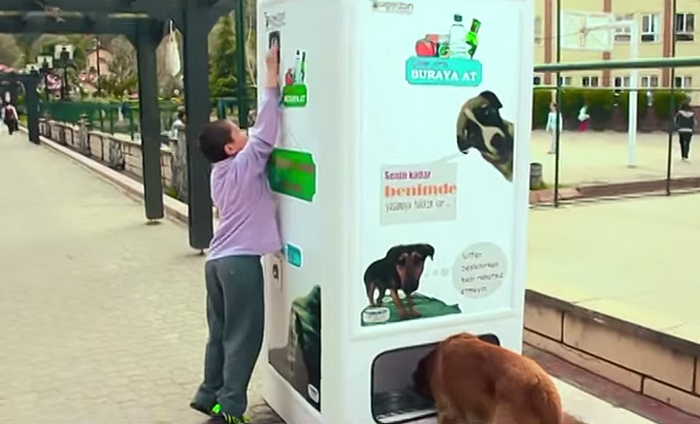 The machine works because the profit from the recycled bottles covers the cost of the dog food that the machine dispenses. 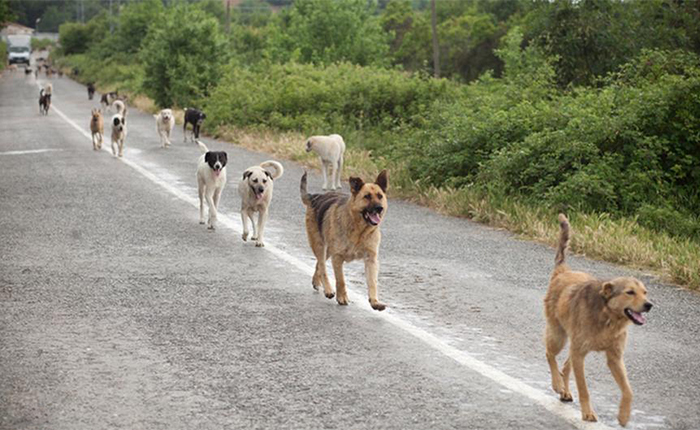 Istanbul is known for its high number of stray dogs – some estimates say that there are as many as 150,000. 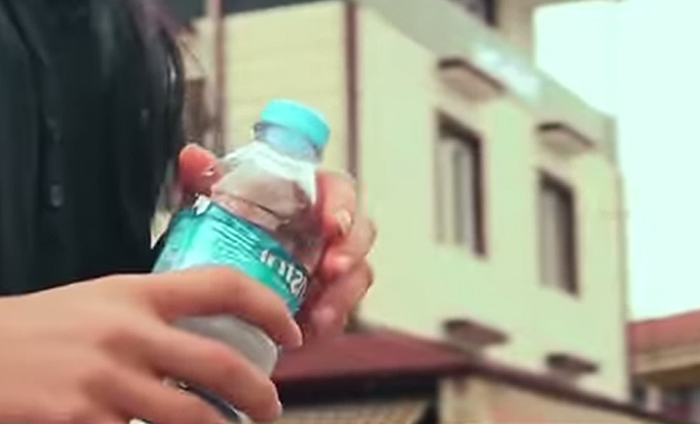 Some locals love having the dogs around, who have adjusted so well to city life that they stop at traffic lights and walkways, but others want to get rid of them because of their aggression and their role as disease vectors.